A constant inclusion on lists of forests to see before you die, here’s how to see the real thing. French cars are preferred by many people all over the world. This is attributed to unique style, elegance, comfort, safety, luxury and quality. France is among few countries in world to engage in own vehicle manufacturing. Since then, it has consistently provided European and world markets with different car models. According to research, French car models makes 25% of the total car models on European roads. We are going to look at 12 best French car companies and what makes them unique from other car manufacturers. 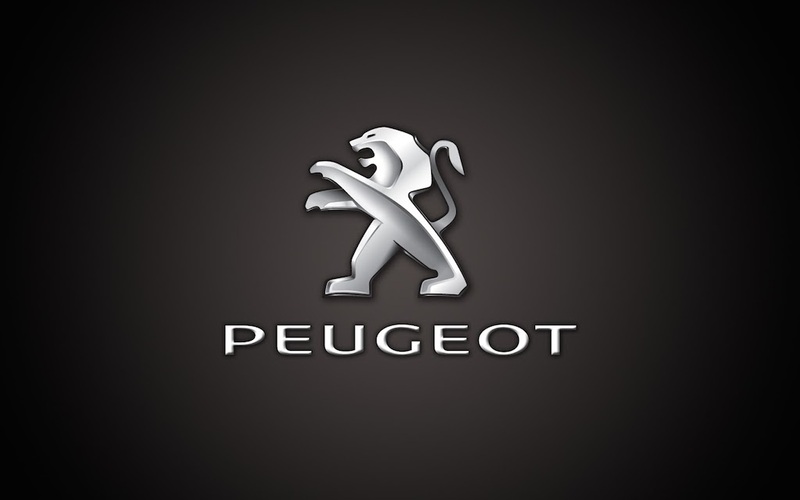 Peugeot is a common car name and can be easily identified by iconic lion trade mark. Its history can be traced back to 1810 when two brothers Émile Peugeot and Armand Peugeot ventured into bicycle and coffee mill manufacturing company. This was followed by registration of the lion trademark in 1852 and launch of first Peugeot petrol car in 1890. Today, the company produces close to one million cars per year and has 83,000 employees. It has set up manufacturing plants in Russia, China and Latin America to reach more customers. Founded in 1899, Renaults produce variety of car models varying from personal cars to vans, trucks and tractors. Renault is made up of three shareholders namely; Renault Samsung Motors, Automobile Daucia and Renault marque the mother company. Renault prides itself for producing affordable car models. In 2013, more than 50% of Renault car sales came from countries outside Europe. Citroën headquarters is located in Saint-Ouen France. 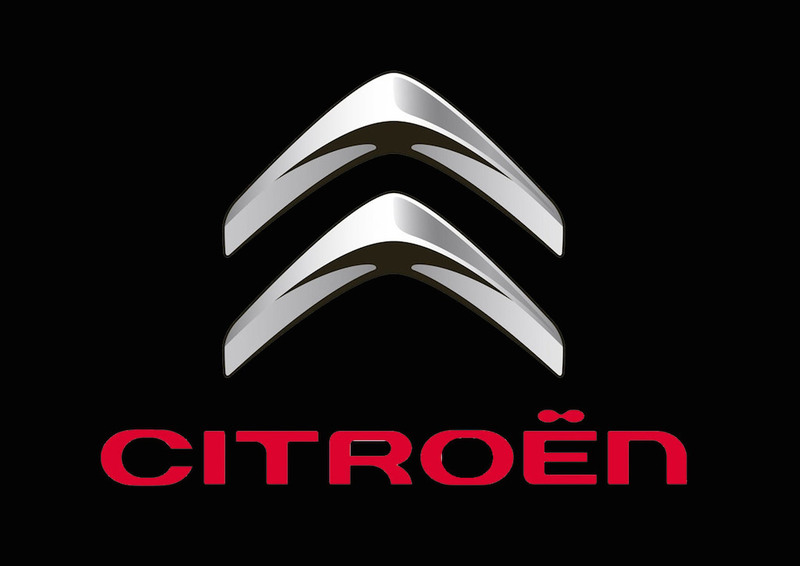 It was founded in 1919 by André Citroën. In 1976, the company was acquired by Peugeot and formed PSA Peugeot Citroën after risk of bankruptcy. Some of the company significant milestone include production of first front wheel vehicle in 1934 and innovative self-levelling suspension. DS is an acronym for Distinctive Series, it is part of PSA Group and was founded in 2009. It specialises in production of luxury automobiles. DS has been operating as a standalone brand since 2014; a move that was aimed at improving its sales to different markets. Despite this, most of its car models borrow a lot from Citroën. In 2014, DS was the most sold vehicle in Europe contributing to 40% of the total sales. This is a common name for enthusiasts of high performance and luxurious cars. 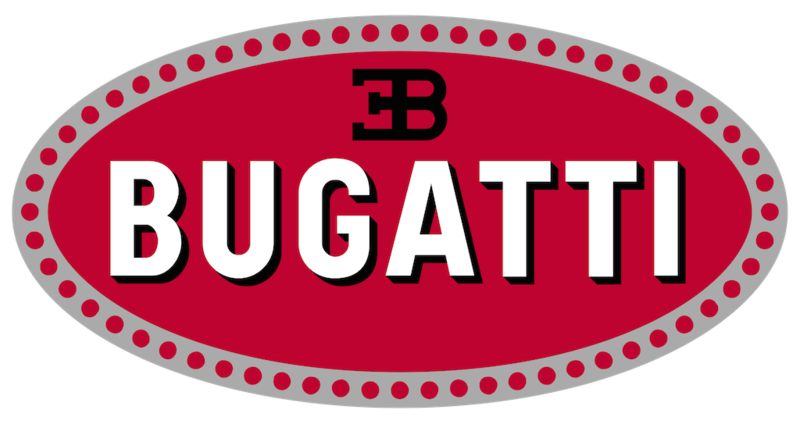 It started as a family business in 1909 owned by Ettore Bugatti. It played a significant role in manufacture of powerful and racing car model in early 1900’s motor events. Bugatti was later acquired by Volkswagen in 1998. Today, it is one of world’s fastest cars fitted with high performance engine and exclusive luxurious features. Alpine concentrates on production of sport and racing cars. Its history can be dated back to 1955 after World War II where Jean Redele, a garage owner made the first Alpine car. It was later acquired by Renault in 1973 after a huge petrol crisis that threatened its continued operation. 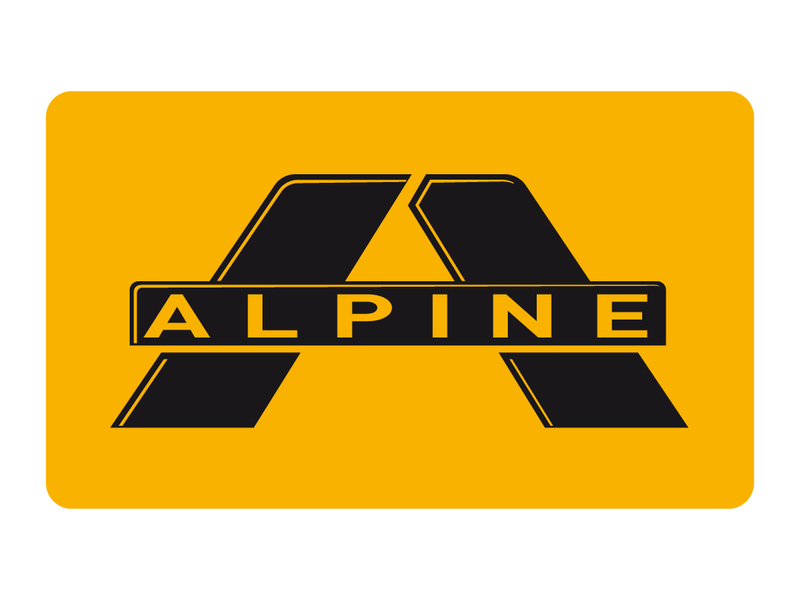 Today, Alpine enjoys huge financial support from Renault which has made it build more powerful models and has received different awards and recognition in sports industry. Venturi car manufacturing was founded in 1984 by Gérard Godfroy and Claude Poiraud. The two engineers were motivated to produce a car that would compete with other popular car models like Ferrari, Bugatti and Porsche in in Grand Tourisme. The company won different car awards in France despite low recognition in other parts of the world. The company was later acquired by Gildo Pallanca in 2001 due to insufficient capital to run. It was later transformed to fully manufacture electric powered vehicles. PGO is private car manufacturing firm that concentrates in production of customised sports car. It was founded in 1984 by two car enthusiasts Olivier and Prévôt Gilles. Its first car was a two seat copy of famous Speedster II. It later concentrated on producing unique and user customised sports car. The company was later acquired by Al Sayer in 2005. Founded by Xavier De La Chapelle in 1970, its first car was a replica of Bugatti. This was followed by massive production of cars which borrowed a lot of key features from Bugatti. In 1998, the company ventured into original production of roadster. It has since grown its sales due to unique style in manufacturing roadster sports car. Ligier car manufacturing industry is owned by former rugby placer and car racing champion Guy Ligier. The first Ligier car was produced in 1971; it then shifted its manufacture to micro cars which made it receive a lot of publicity in early 1990s. Today, the company concentrates on production of sports car and passenger vehicles. Unlike most French car companies, Panhard concentrates in production of light tactical and military vehicles. It was founded in 1891 after absorption of Auverland. During its early years, it specialised in manufacturing of civilian off road vehicles. It was later converted to a full military vehicle manufacturing industry after signing a special agreement. What Exactly Is Spoon Engine And Is It Any Better? Autordee.com is a participant in the Amazon Services LLC Associates Program, an affiliate advertising program designed to provide a means for sites to earn advertising fees by advertising and linking to amazon.com.